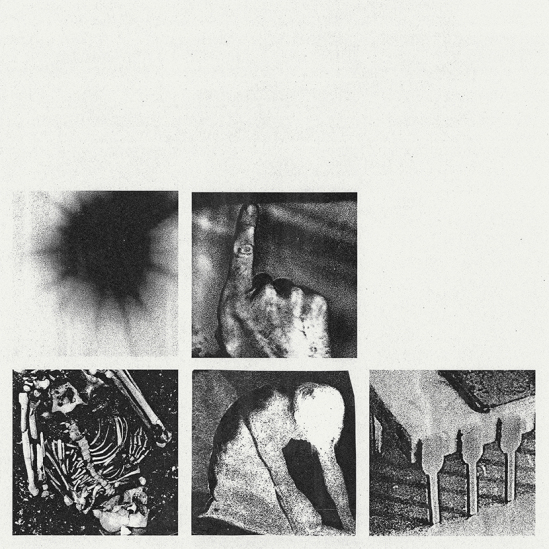 Nine Inch Nails will be releasing their new EP “Bad Witch“ on June 22. You can find the details for that below, along with band's newly announced dates with The Jesus And Mary Chain. If you are thinking about catching the group live, keep in mind that they will not be selling tickets online, so you will have to go to your local venue in person on May 19 (May 20 in Denver) to pick up yours.